Want to have a comfortable flight? Do not worry because it is not as expensive as it has been several years ago. Besides, British Airways are worth its price. Choose these airlines to have, perhaps, the flight in luxurious space and with all the necessary conditions for you to enjoy the flight. Tired of economy class and plenty of baggage restrictions, check-in queues, and lack of legs rooms? Probably, it is time to consider business class. If you can afford, you would better do it, especially in British Airways. 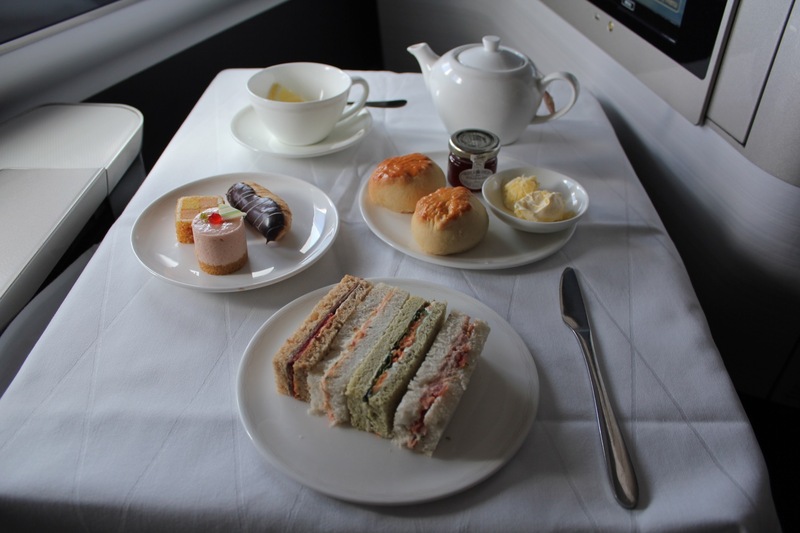 What’s it like in British Airways business class? Once you came to the airport, you can take whatever amount of bags you please. It is allowed to transport one cabin bag and handbag or laptop on board plus up to three bags in the hold. Also, you can skip all the queues having a business class ticket. 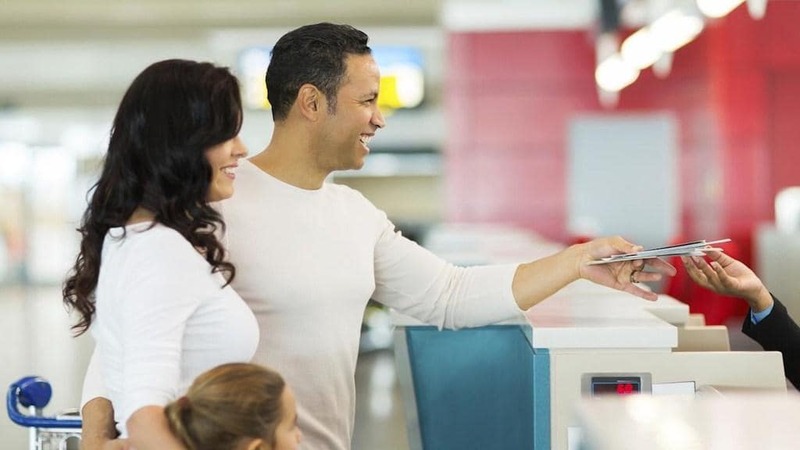 In the vast majority of the airports, there are first class check-in-desks. For example, such desks are in London’s Heathrow and J. F. Kennedy in New York. 3. Before first class travelers go on board, they relax in luxurious lounges. Apart from having a place to relax and sleep, there are printers, fax machines, and copiers available for all business class customers. 4. All the first class customers receive all their spacious suite and a glass of champagne before the flight begins. Each of these suits is equipped for electronic laptops. So that you can watch TVs, films, play games, etc. there. For breakfast, you can have bread & eggs, smoothies, and yogurts. The food in the first-class menu is served in linen cloth. In the afternoon you are able to enjoy cakes, sandwiches, scones, clotted creams, and jams. The supper can include Herefordshire beef with truffle taglierini and fresh tuna, and also cheese platters, fresh fruits, and chocolate. Why fly always in economic class? You can get upgraded for surcharge soon. It is possible to get the upgrade for miles too. And it is quite easy. The price for the upgrade is grounded on the difference in the price using upgrades with Avios (miles) between two cabins. For example, if the cost for the economy class is 10,000 Avios and the cost for the business class is 20,000 Avios, you will have to pay only for 10,000 Avios. 1. Be Loyal to the Airlines. BA club and others membership privileges can be given to you as well if you decide to take part in them. For example, if you hold a BA Gold Card, you are possible to be upgraded from Premium Economy to Business Class on definite routes. Just book a premium economy ticket and hope you will get lucky. Of course, there are other ways of getting an upgrade. To be more precise, you can travel in quiet times such as holidays and weekends and get your ticket upgraded. Also, you are recommended to dress smart and smile to get upgraded. – Taxes, fees, and also carrier charges. The amount for Avios you want to upgrade – the amount of Avios you booked =the price of the Avios upgrade. Contrary to the other airlines, British Airways offers a clear system of getting your business class upgrade. First of all, you will need to know whether you are eligible for getting upgraded. Just log in to your account on BritishAirways.com. Then click “Executive Club” and “Spend Avios”. Next, click “Reward Flights”. After that, begin to search for the nearest cabin from the one you have booked on your dates. If there are seats near yours, then there are seats available for upgrades. For that, you do not actually have to do anything. Be unlucky sometimes is good because it provides you with an opportunity to get a compensation. For example, you may have your chair broken, etc. Just ask the staff for some help, and it is likely that they will give you the upgrade. 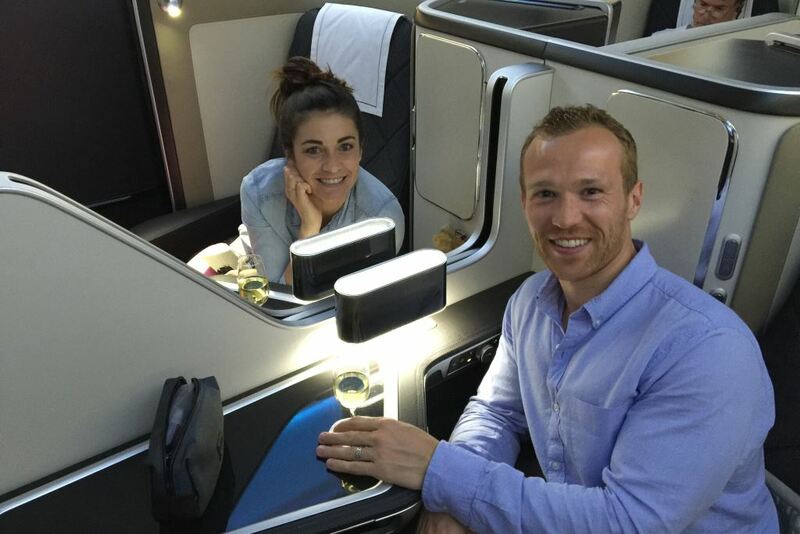 Getting a free upgrade is possible if you are tall, pregnant, or if you have an anniversary, honeymoon, or birthday. In these cases, you will have more chances to get your desired upgrade. There is a specific upgrade list, which is agreed in advance in a head staff office for VIPs and journalists, etc. So if you know someone from the office, just keep in touch with them. The researchers have shown that four percent of those asked in a poll were given a free upgrade. So think about it because you have nothing to lose. However, think in advance the reason for such a demand. 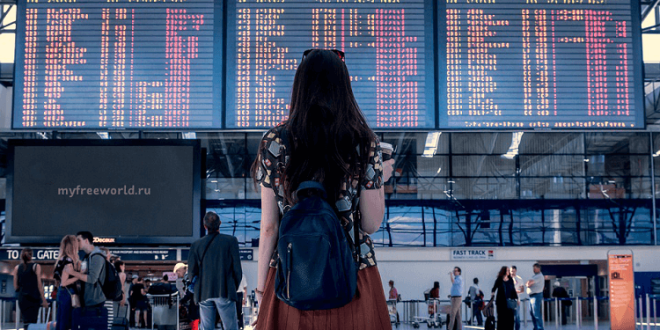 You will need to choose your route carefully because if the tickets in economy class are oversold, there is a possibility for you to get a seat in business class. For example, you can travel to resort places on holidays and get your free upgrades. All in all, you are not condemned to always stay in economy class. There are a plenty of opportunities and ways how to make your flight be more comfortable. Moreover, you can do it free of charge. Being either lucky or unlucky, you can spend your flight in a business class. Just take into consideration the tips and information mentioned above and enjoy your flight time. Hope that you will enjoy your time aboard! Have a great flight!